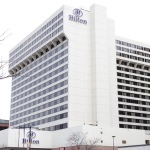 One of Salt Lake’s premier hotels, the 4 star Hilton offers a variety of guest rooms and suites. Choose from three dining options located at the hotel, including the best-rated steakhouse in Salt Lake for the last nine years. 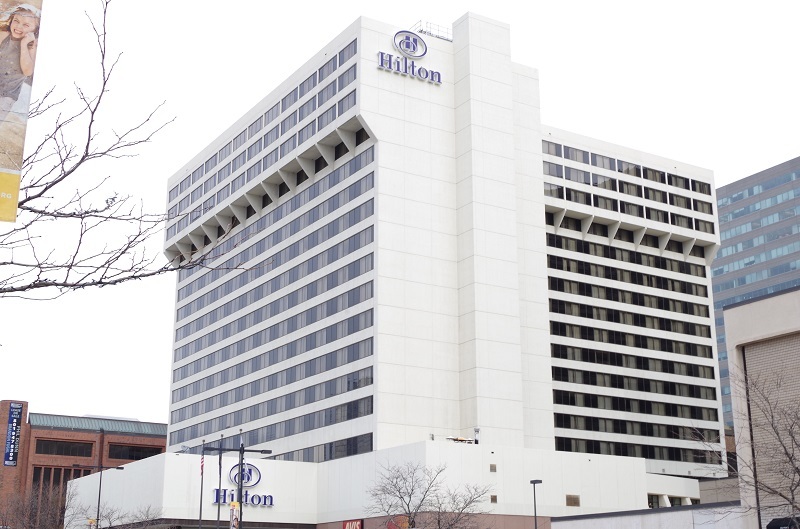 The Hilton Salt Lake Center has received Trip Advisors Certificate of Excellence for 2014. 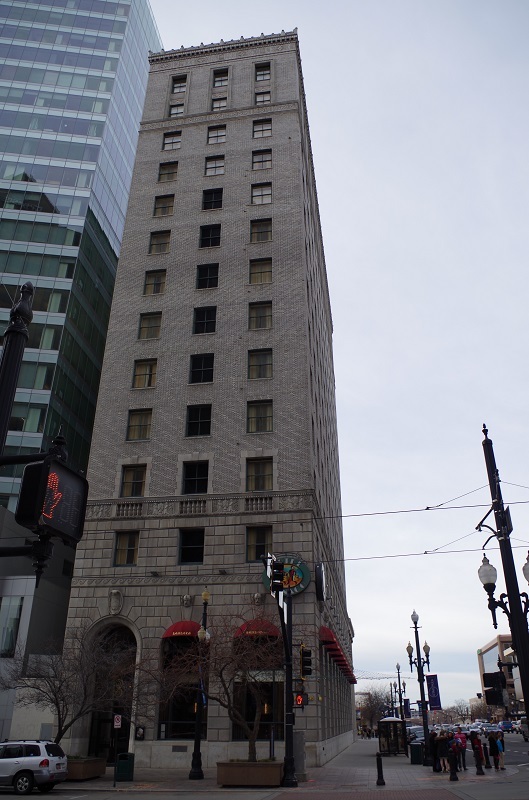 Centrally located on 500 South in the heart of the downtown business and entertainment district, the Sheraton is walking distance to most Salt Lake attractions and easily accessible from the airport and freeways. Free parking, airport shuttle, and pool are available for guests. Located in downtown Salt Lake across the street from the Grand America, Little America is a Four Diamond recipient from AAA. 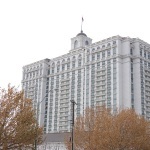 One of the original upscale hotels in the Salt Lake Valley, Little America, has been offering the finest accomodations for business and family travelers alike. The Grand America stands alone as the only hotel in Salt Lake City to receive Five Diamonds from AAA and Four stars from Forbes. The hotel has 775 rooms which cater to business travelers and family vacationers. Lose yourself in the candy-like Italian marble or manicured gardens in the inner courtyard. A full service hotel in downtown Salt Lake City. Close to the Gateway shopping center and the light rail system. Experience Salt Lake in your choice of several different suite arrangements. A Hilton hotel you are sure to get high quality service with an amicable staff. 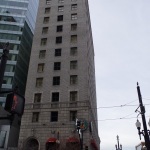 Hotel Monaco is a highly acclaimed and historic hotel in the heart of downtown Salt Lake City. 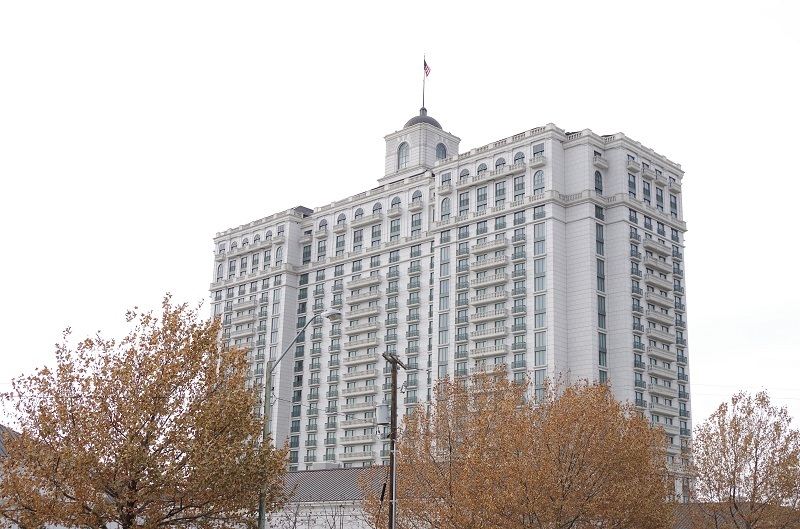 Hotel Monaco is a Salt Lake favorite for business travelers and skiers. An AAA Four Diamond award winner has unique character, hip vibe and playful atmosphere. Indulge yourself in their award winning Bambara restaurant or pump up in their 24 hour fitness center.